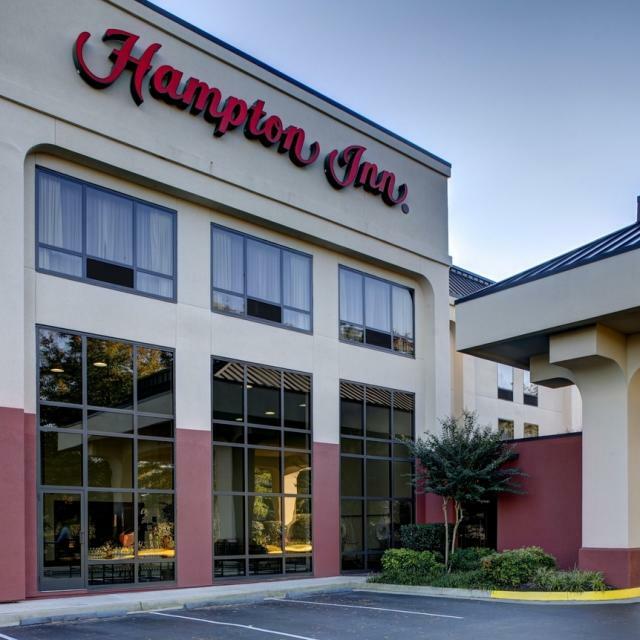 Hampton Inn Richmond-Midlothian Turnpike is located approximately 15 miles from the city's center and 19 miles from Richmond International Airport. 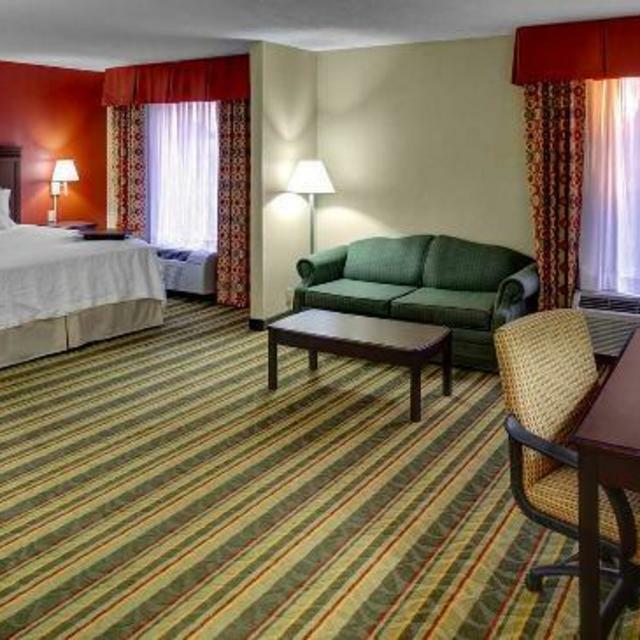 Local attractions include the Virginia Museum of Fine Arts, University of Richmond, Richmond Zoo and Maymont Park. 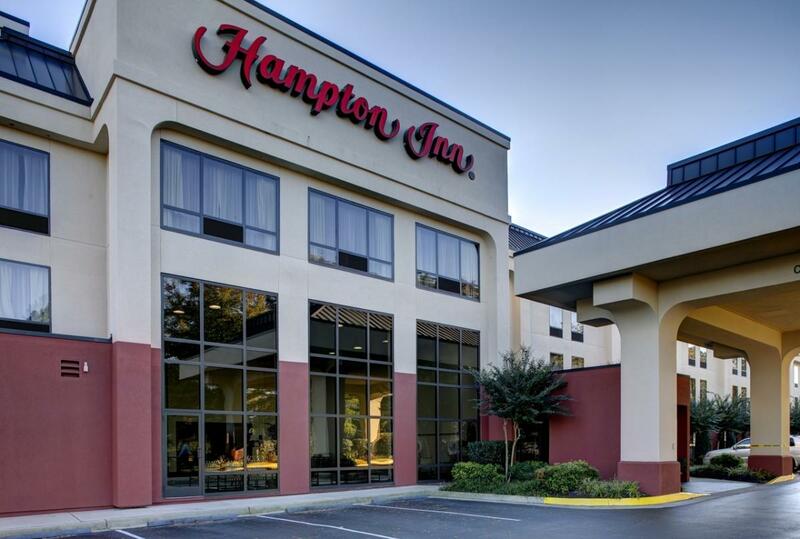 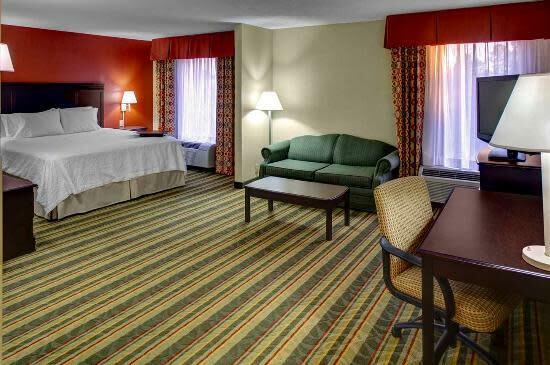 Included in every stay is Hampton's free hot breakfast and free high-speed internet access.